At this point we’ve spent decades on the road — as well as decades uncorking wine. It was finally time to take a good hard look at our road uncorking options. All too often we have wound up in some cheap tourist apartment, hostel, or campsite sans that most basic of basic necessities: the corkscrew. But carrying a corkscrew in our carry-on could run us afoul of the TSA / EU / etc. airport security. 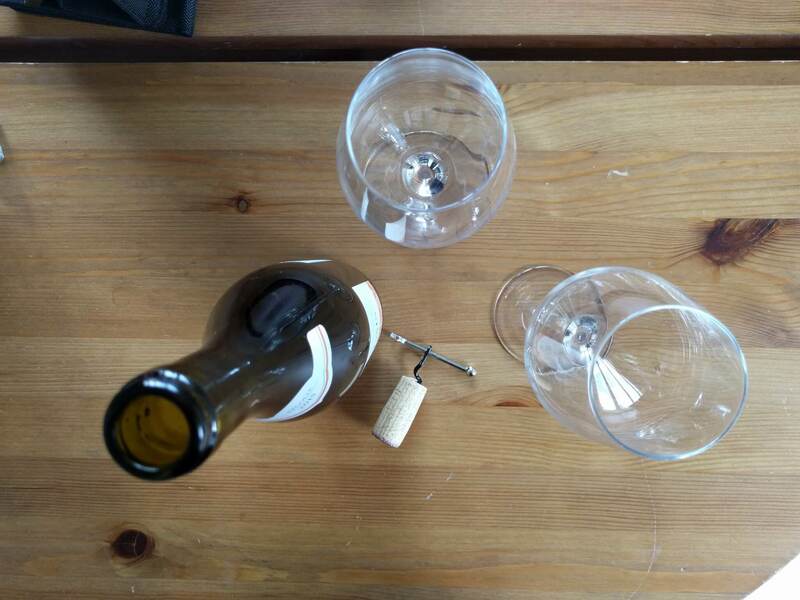 Thus our complete guide to dealing with the ornery pieces of cork that can get between a thirsty traveller and a fine wine. 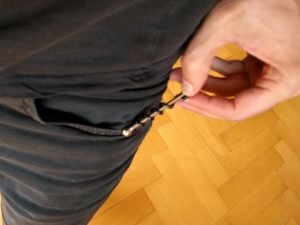 The best corkscrew for your carry-on is either the True Utility TU 48 or the OrliverHL Portable Keychain Wine Opener (they’re the same, get whichever version is cheaper). It’s so simple and unassuming that even the most officious airport security personnel won’t try to steal from you. It’s also so small that you won’t think twice about keeping it in a carry-on, or for that matter a purse, wallet, or on a keychain. 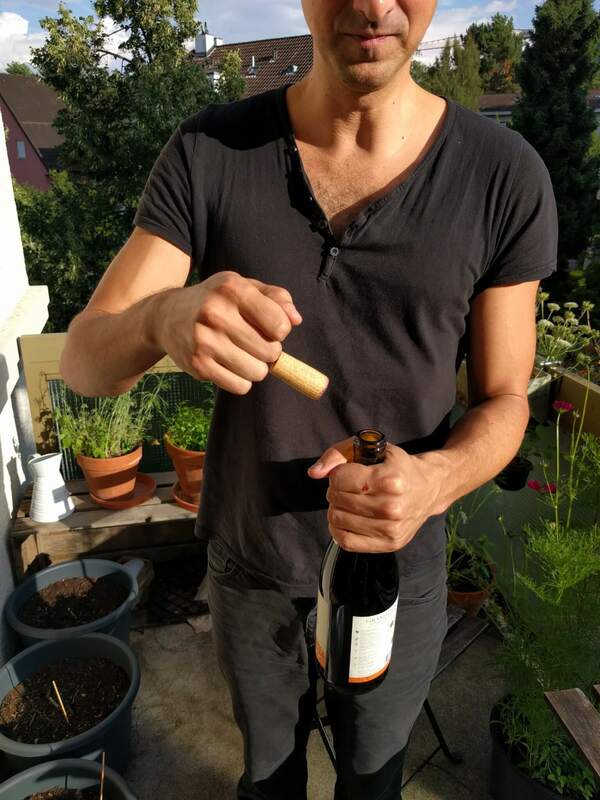 The tradeoff is that it doesn’t have a lever mechanism, so with a tougher cork you may end up putting the bottle between your knees as you pull. (We also detail fancier travel wine openers below, for those who want the easiest opening experience). Do I Really Need a Travel Wine Opener? Originally published: August 3, 2017. Yes. 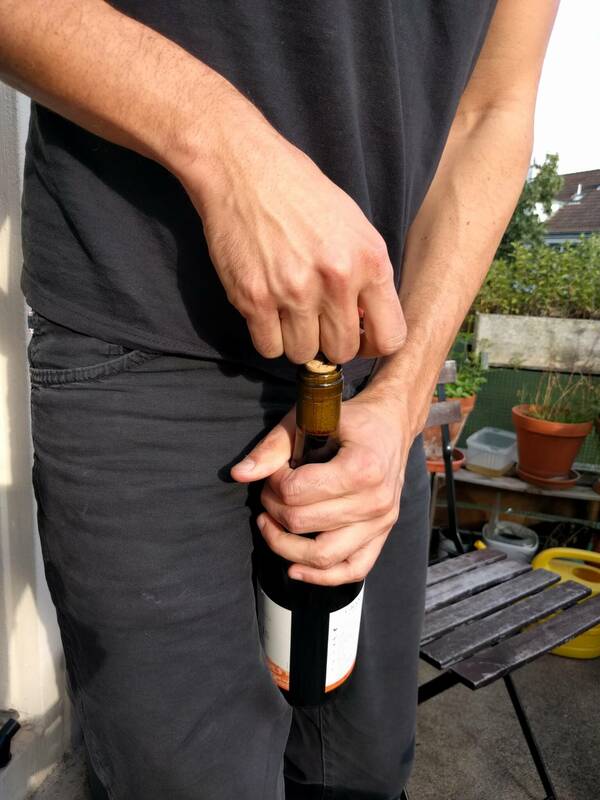 Or do you want to always be resorting to the more savage, spilly ways of opening wine? This cute, cheap little guy (sold as either True Utility TU 48 or the OrliverHL Portable Keychain Wine Opener) simply works. For an average bottle of wine, it does its job smoothly; a gentle tug and the cork pulls right out. If the cork is older or more firmly stuck for whatever reason, it may be necessary to put a dish towel over the handle when pulling up to provide padding for your fingers. But we’ve never had it fail to open a bottle of wine. More importantly, we’ve found reports from various travel bloggers of the other options failing. 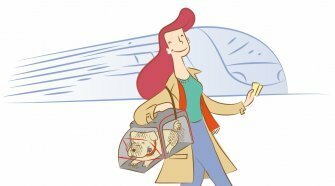 For example, Heels First Travel recommended the Boomerang saying that it is “unconfiscatable” but then later posted that she had it confiscated in Italy. 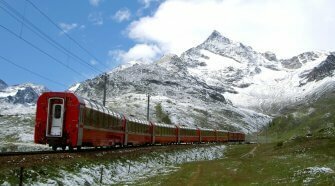 Other commenters write of similar experiences with other travel corkscrews, especially in Europe. 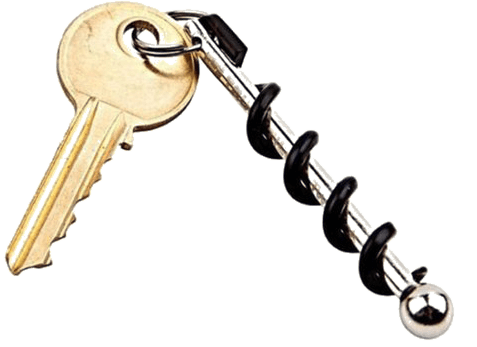 Yes, in theory you could take almost any corkscrew through security, and most in practice it’s not a problem. TSA rules for carry-ons state that multitools (like the Leatherman Juice CS3 we discuss below) with scissors having blades of less than 4 in. (10.16 cm.) are permitted, and corkscrews are allowed. Knives are not. 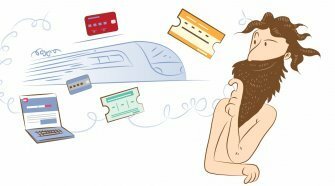 EU cabin baggage rules say that sharp tools (blades, scissors) are allowed only up to 6 cm (2.362 in.). But these rules are still no guarantee, especially for world travel, and in the end individual security agents make the final call. Also, anything that looks like it may contain a blade (a corkscrew or a multitool) may trigger closer inspection. We prefer to glide through security unquestioned. In our personal experience, the True Utility TU 48 / Orliver HL has never even been given a second glance at a variety of American, Canadian, and European airports (including in Italy). Perhaps one day it will be — a very creative interpretation of the prohibition on blades could be stretched to include this piece’s cute, twisted, metal spiral. But we don’t think it’s likely since the tool is so nondescript and nonthreatening. Also since we here at SelectoGuru HQ recommend travelling with only a wheeled carry-on backpack, space is always a consideration. The True Utility TU 48 / Orliver HL is the smallest corkscrew on the market, even small enough to slide into a wallet or attach to a keyring holder on our favorite carry-on. We’re incredibly conservative packers, but we don’t ever hesitate to have this along, just in case. We (and everyone else) love Leatherman multitools. They come with 25-year warranties that you will never need, because they’re so well made. I personally used one in the years I worked as a theater technician, and many other technicians of various stripes do as well; the tools are lovely pieces of design and last forever. 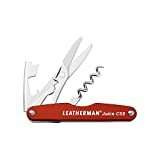 The Leatherman Juice CS3 is the only Leatherman that does not include a knife (which wouldn’t get your carry-on past airport security) but does include a corkscrew. It’s an incredibly handy tool for travel; in addition to the corkscrew that provides a leverage arm for a smoother pull, the Juice CS3 has a small scissors, a bottle opener, and a can opener. As discussed above, this tool fits the requirements of both the TSA and the UE for cabin baggage, but it may get a second look from inspectors suspicious that it may contain a blade; and there are no guarantees that a less-informed security gate agent might block it. It’s an excellent tool; you’ll have to decide if you think it’s worth the risk. If you’re always checking a bag, I highly recommend instead grabbing one of the more fully featured Leatherman Juice models, such as especially this Juice S2, which has the same features as the CS3 as well as scissors, a knife, and a number of other tools for performing quick fixes while travelling. 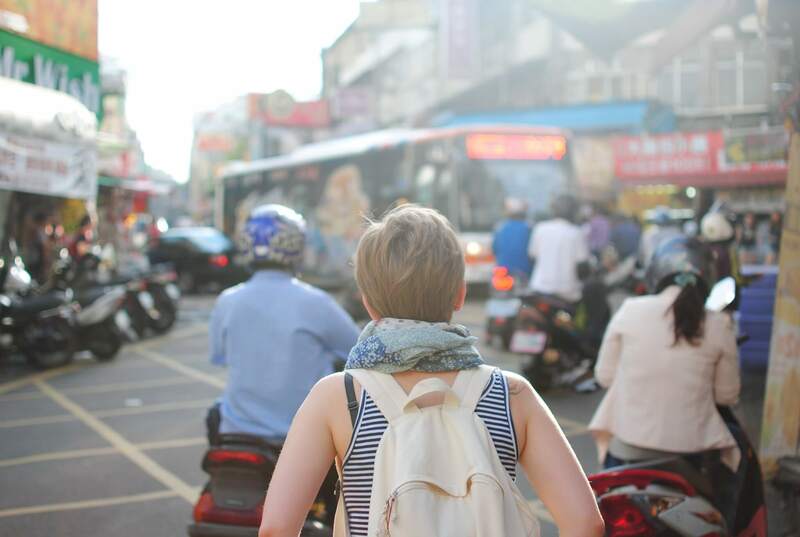 There are a number of other travel options, none of which we feel handle the requirements of oeno-nomadism quite as elegantly as the two options above. The Qishare Air Pressure Wine Opener is fascinating and has apparently authentic highly positive reviews, but contains both a blade and a puncturing needle that would not get it past carry-on security. 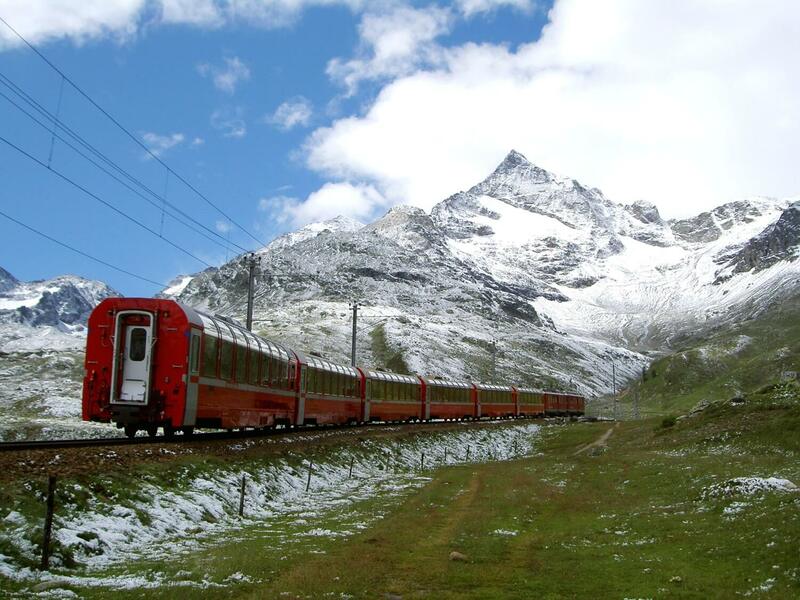 It’s also bigger than would be ideal for travel. The Pink Pocket Corkscrew is fine, but no better than the simpler, smaller, more compact main pick at the top of this page. The KeyGear Multitool is very big (5.5 inches/14 cm) and contains a blade that wouldn’t get it past security. Also, even if you’re considering it for purely ground travel, at that size it couldn’t really be expected to function as a keychain as it is advertised. The Jetsetter TSA Compliant Corkscrew attempts to convince airport security to let itself through with big red wording “TSA approved” stamped on its side. Amazon reviewers say that this works out at American airports, but not at European ones. If you’re only checking luggage in America and don’t mind a slightly bulkier tool than our main pick, this tool is nice because the jointed arm gives you extra leverage. 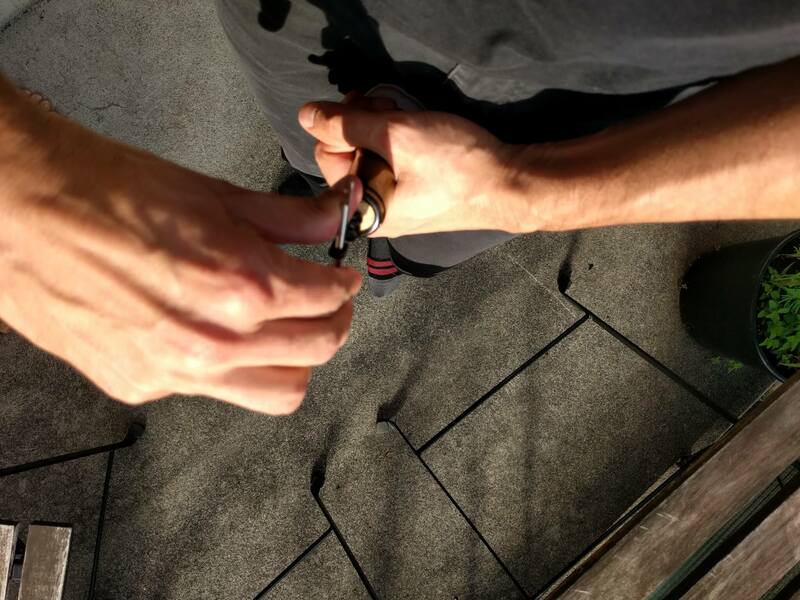 If you really need a foil-cutter and you’re willing to risk your tool being confiscated, especially at European airports, you could get the Black Boomerang Corkscrew. It has a clever half-moon “non-blade” for foil-cutting. In our experience, the absolute best way to open a bottle of wine without a corkscrew is to force the cork into the bottle. This can be accomplished with cutlery, a key, a sturdy pen, and other long, slender rods, but the absolute best if you’re in a kitchen is to grab a wooden spoon. Put the wine bottle in a sink and put a towel over the spoon as you force the cork into the bottle. Do this little by little; however, you’ll likely spill a bit of wine. In the many times I’ve done this, I’ve only had a bottle explode once. 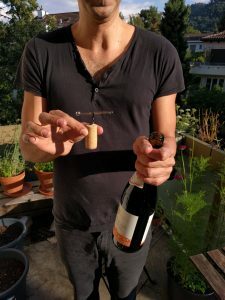 The other, more ridiculous ways of opening wine without a corkscrew are not exactly convenient (this video suggests hammering in and pulling on a nail, and even adding pressure by inserting the tube of a bike pump). 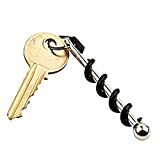 We think that the best solution for vagabond wine lovers is the very cheap True Utility TU 48 or the OrliverHL Portable Keychain Wine Opener. If you want to spend a bit more, you can experience the lovely multi-use Leatherman Juice CS3, though there is a small risk of it being confiscated from carry-ons at airports, and a larger risk that it will hold you up for a moment as the agent confirms that it does not have a blade. More expensive option, though there is a small risk of it being confiscated from carry-ons at airports.